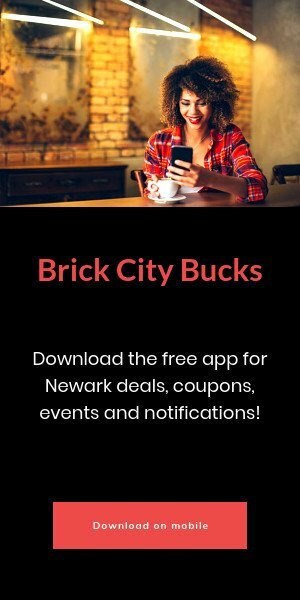 Brick City Bucks Deals! @ Burg: Buy five burgers get 1 free. @ McGovern’s Tavern: Buy 10 cheeseburgers, get 1 free. @Redd’s Biergarten: 10% off coupons+ beer steins and t-shirts with points. @ Taste Venue: $1 off all happy hour drinks. Visit brickc.it/getapp on your mobile phone. Newark Arts’ Open Doors Citywide Arts Festival debuts in just over two weeks, and organizers have announced marquee names and festival format enhancements that represent the continued glow-up of the annual arts event, now in its sixteenth year. This year’s calendar will feature more than two hundred events at cultural institutions, artist studios, pop up exhibits, and nightly gallery crawls around the city. It will also feature a handful of signature events. In a new addition to the festival, a sneak preview for media and art buyers will take place on Wednesday, October 11th and include an exclusive tour and fashion reception at the Newark Museum with Mayor Ras Baraka and Newark-based designer Marco Hall. 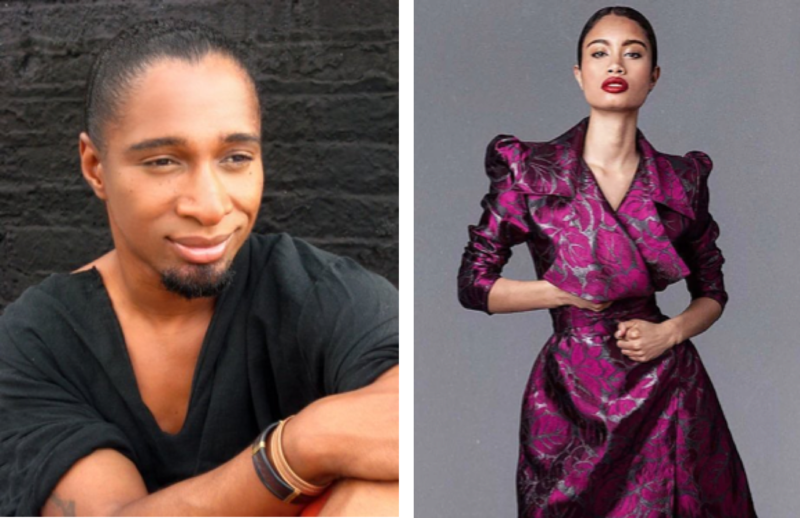 Hall, who has a showroom on Halsey Street, has created designs that have graced New York Fashion Week, Cannes Film Festival, and A-list celebrities including Jill Scott, Whoopi Goldberg, Rihanna and our own Lauren Hill. (Art buyers seeking more information for access to the private preview tour should contact opendoors@newarkarts.org). The official opening night kicks off Thursday, October 12th with a solo exhibit by internationally renowned abstract expressionist Danny Simmons at Fownders Gallery in Newark’s University Heights district. The brains behind Def Poetry Jam, Simmons is the older brother of mogul Russell Simmons and hip hop icon Reverend Run of Run DMC. Thursday’s opening night festivities also include Willie Cole: Made in Newark, a solo show at CoAD Gallery at NJIT. 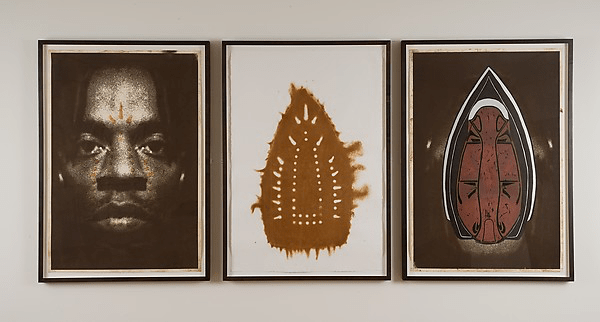 The show will feature new and retrospective works by Cole, a Newark native and internationally acclaimed conceptual artist. Cole is known for his innovative merging of common everyday objects—shoes, hairdryers, ironing boards—and African-inspired motifs. His works are on display at major galleries and museums around the world, including Newark Museum and Metropolitan Museum of Art. Willie Cole’s Man Spirit Mask. Courtesy of metmuseum.org. The group exhibit debuted in 2014 at the Schomburg Center for Research in Black Culture in Harlem and at La Maison d’Art. It honors Dr. Shange through 10 commissioned artworks by nationally acclaimed artists. 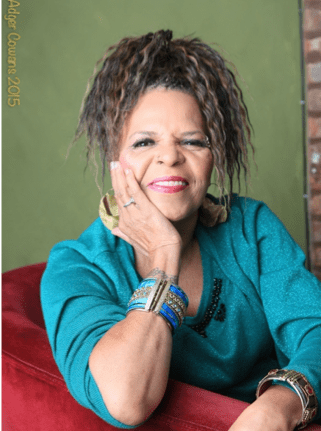 Each work highlights issues impacting the lives of women of color, touching on themes in Dr. Shange’s poems including sexuality, race, sisterhood, violence and self-love. Dr. Shange will appear in person at the Saturday opening. Dr. Ntozake Shange. Photo credit: Adger Cowans. And on Sunday, October 15th, the festival will culminate with “Newark Arts presents A Conversation With…,” a curated conversation moderated by Sharnita Johnson, Arts Program Director at the Geraldine R. Dodge Foundation, that well be held at Gateway Project Spaces in Gateway 2 downtown. Dr. Shange, Danny Simmons, audience diversification expert Donna Walker-Kuhne and Fownders’ Chief Technology Officer Anthony Delgado will discuss the relationship between art and social impact. The panel, which requires a ticket purchase to attend, will be followed by the annual self-guided Open Studio Tours. As is the case every year, Open Doors’ main attraction will be the work of hundreds of artists across genres that the public can enjoy through exhibits, screenings, workshops, artist talks, performances, open studios and other formats. Open Doors will also debut “clusters” this year, which will make the festival more user-friendly by highlighting one geographical area of the city per day. While the festival will continue running everywhere throughout Open Doors’ four-day run, attendees can expect a concentration of events in each cluster daily, making it easier for attendees to plan and maximize the festival. The four clusters are Market Street, Halsey Street (end-to-end), University Heights and Gateway/Ironbound. The festival will feature two additional paid events: Glambassador Open Doors Bar Crawl (which will run every day of the festival—once in each of the four clusters) and M&T Bank Murals & Martinis…and Music! Public Art Tour, which will end with a sneak preview of the Grammy Museum Experience at Prudential Center. Visit newarkarts.org/opendoors for all festival details and events, and follow Newark Arts on Facebook (/newarkarts), Twitter (@newark_arts) and Instagram (@newarkarts) for a behind-the-scenes look at Open Doors. BrickCityLive.com is an Open Doors 2017 media partner. 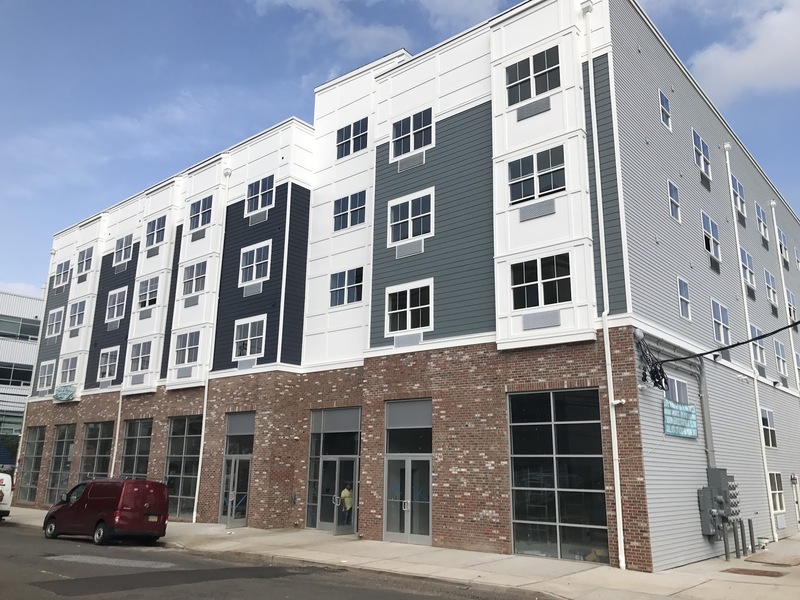 Starting in June, people who own, rent, work in or even visit Newark will be able to earn a rebate for shopping at local businesses. Might Newark be Amazon's next headquarters? What it looks like when Newark entrepreneurs form like Voltron. Burning question: what's in the Broad & Market cocktail? Celebrity chef and restauranteur Marcus Samuelsson opens the doors to Marcus B&P on Halsey Street today. Launch Pad wants to help entrepreneurs outside of Silicon Valley succeed. Will it work in Newark? We'll find out starting next year.